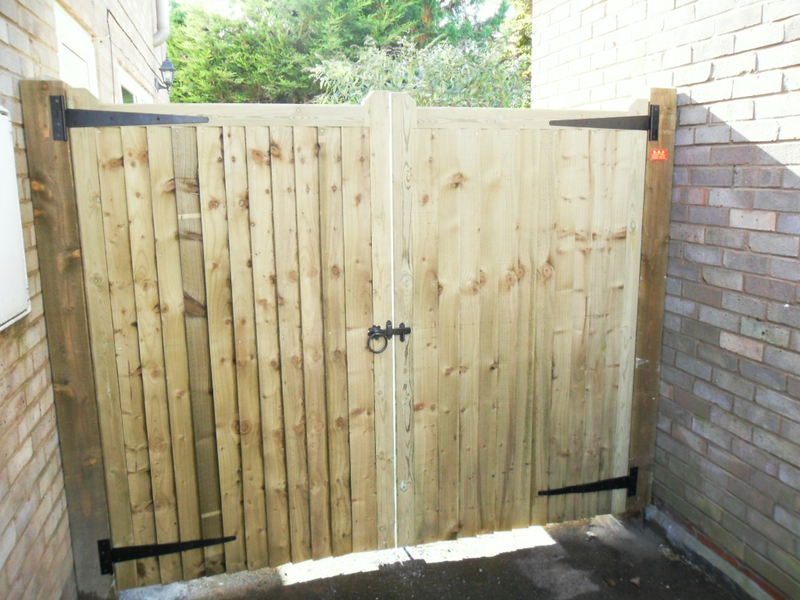 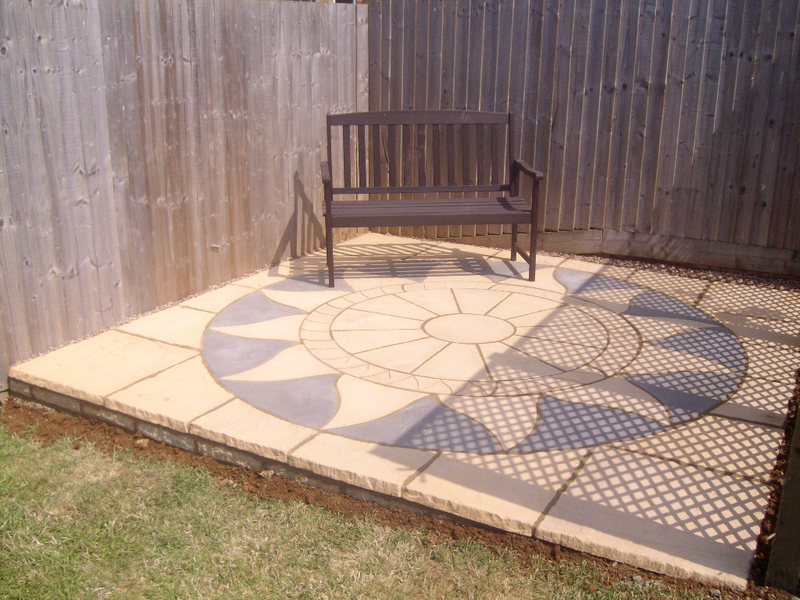 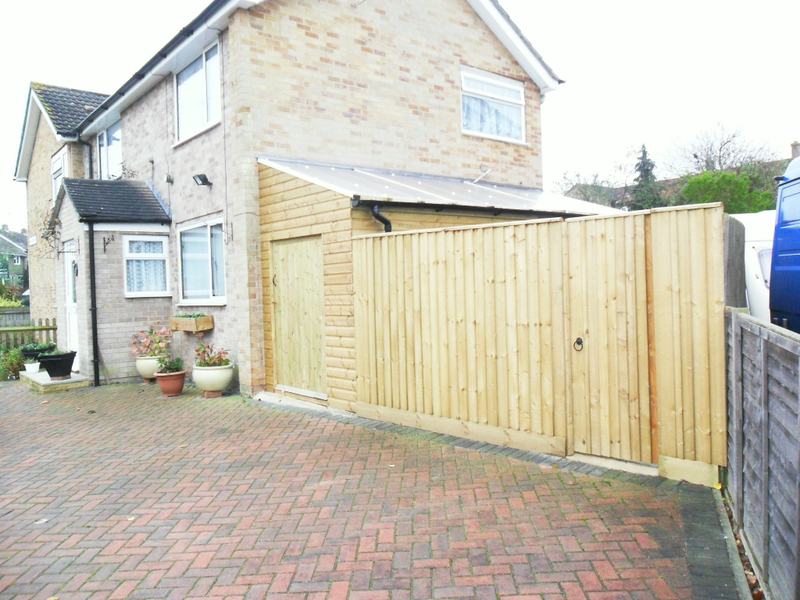 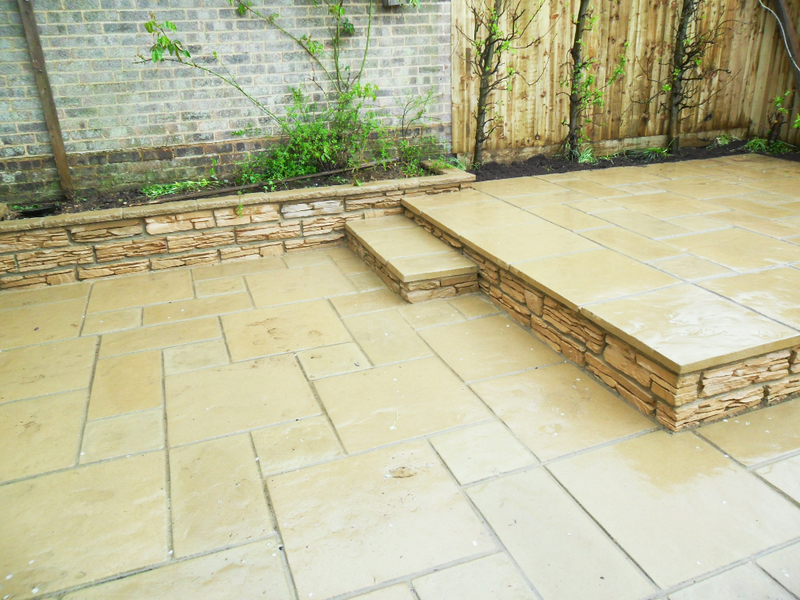 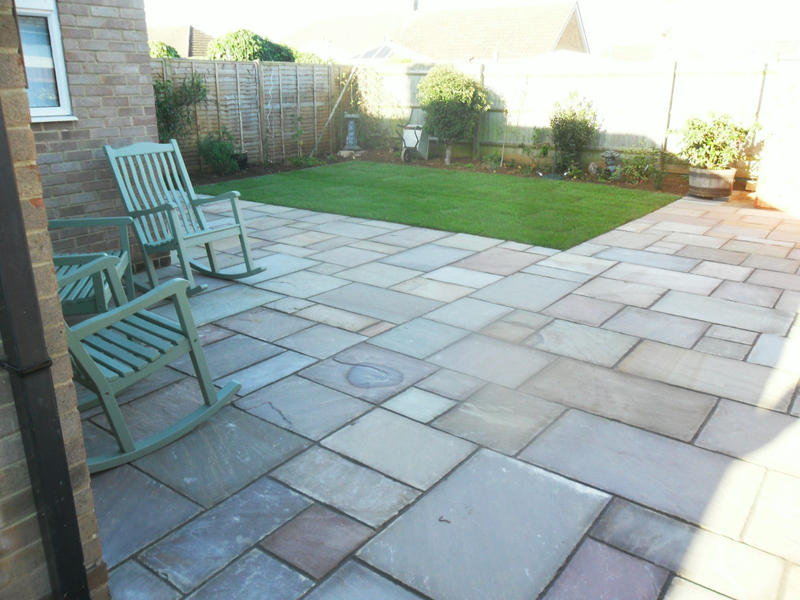 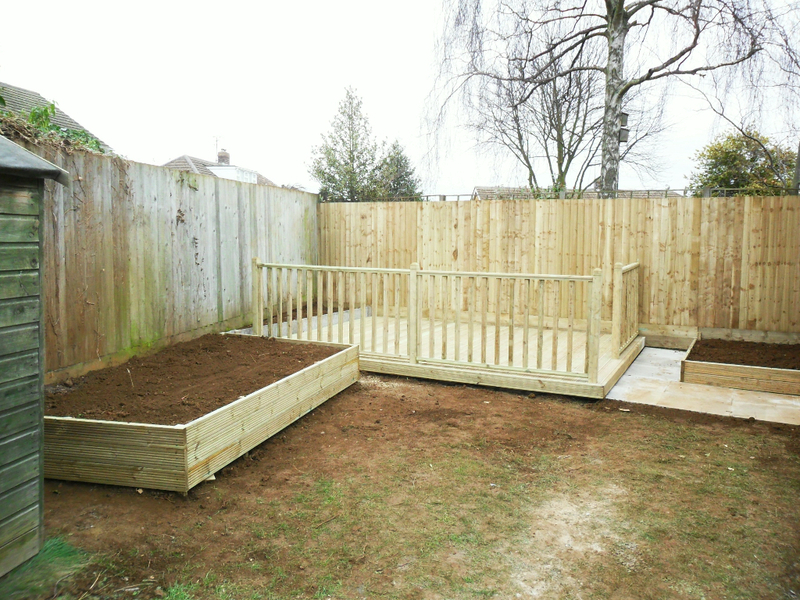 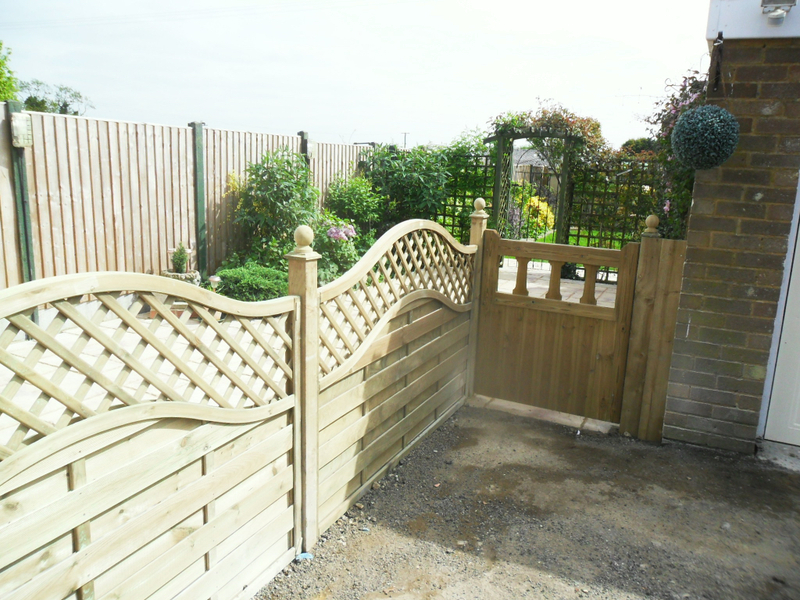 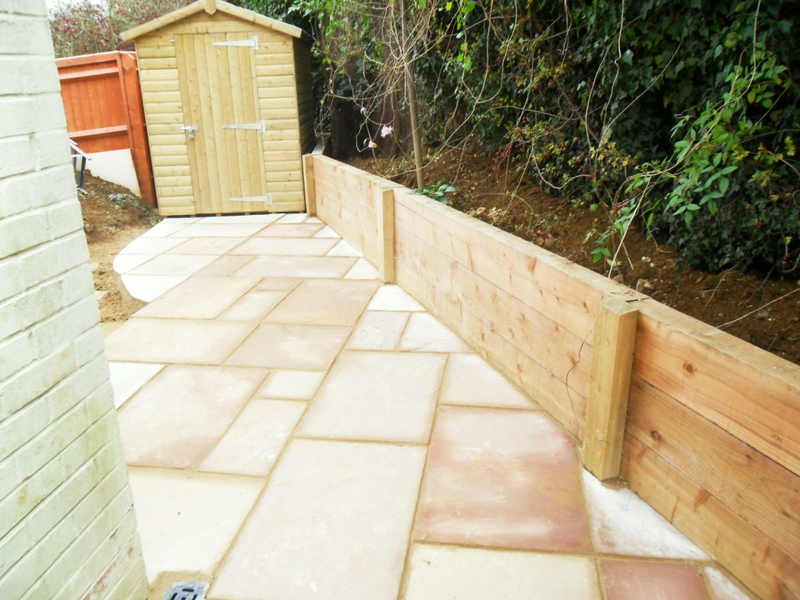 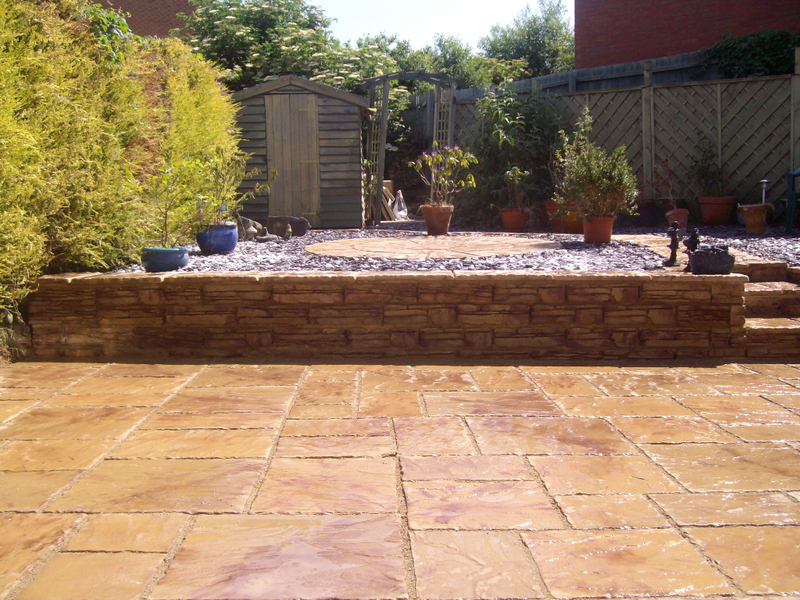 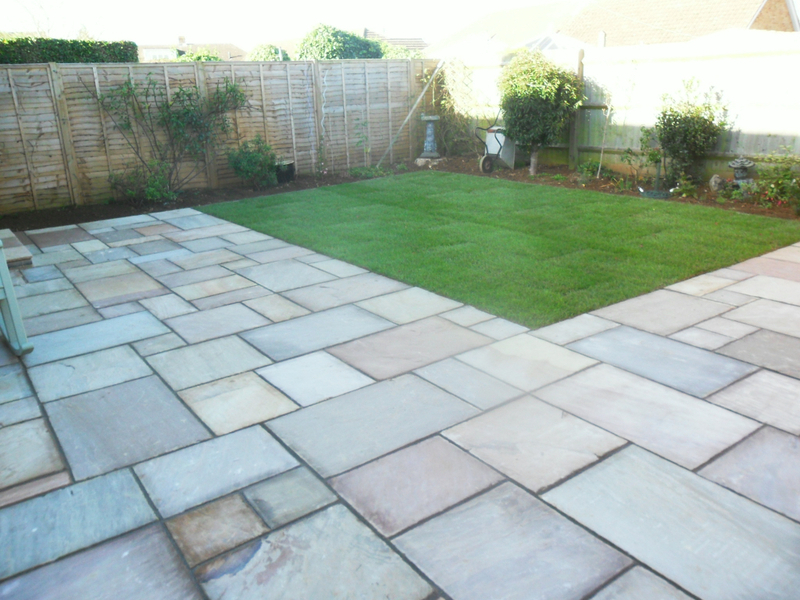 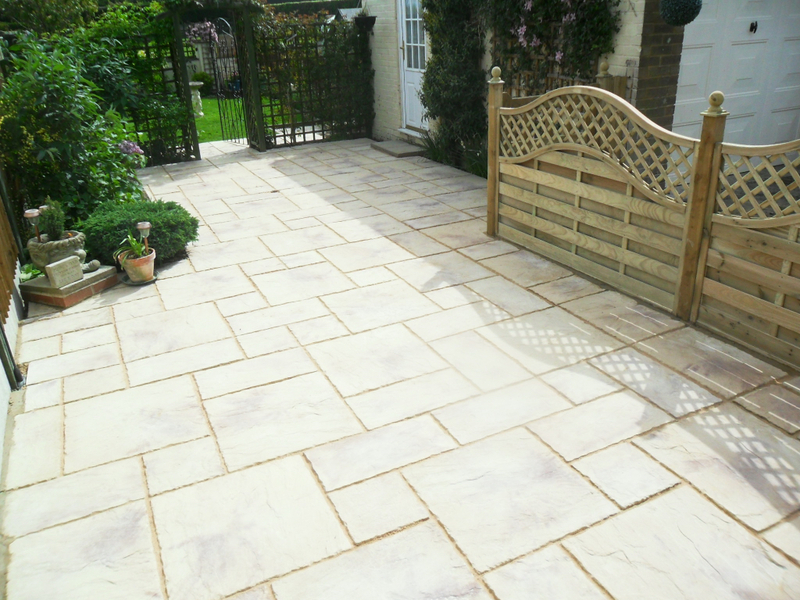 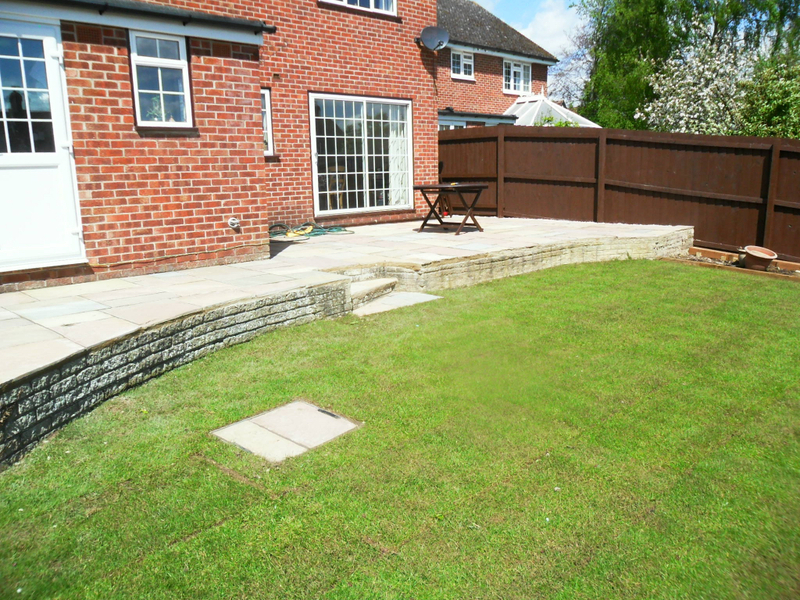 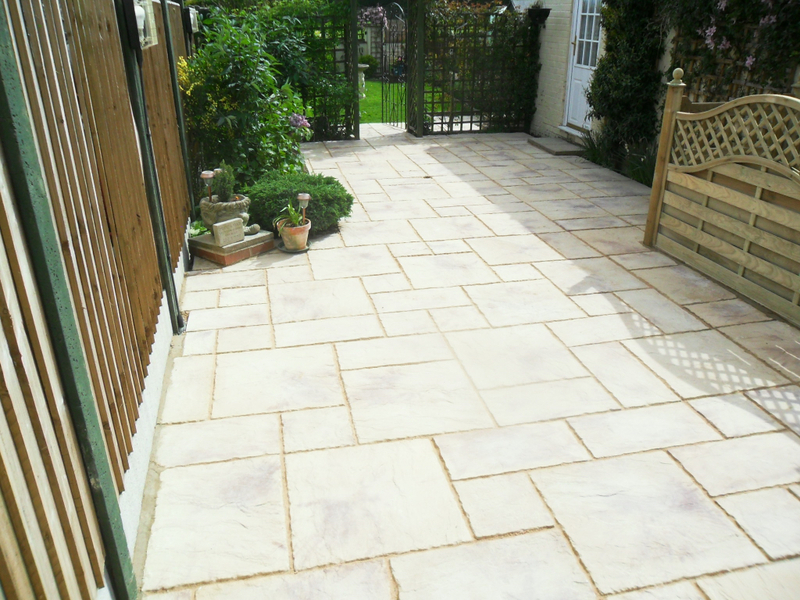 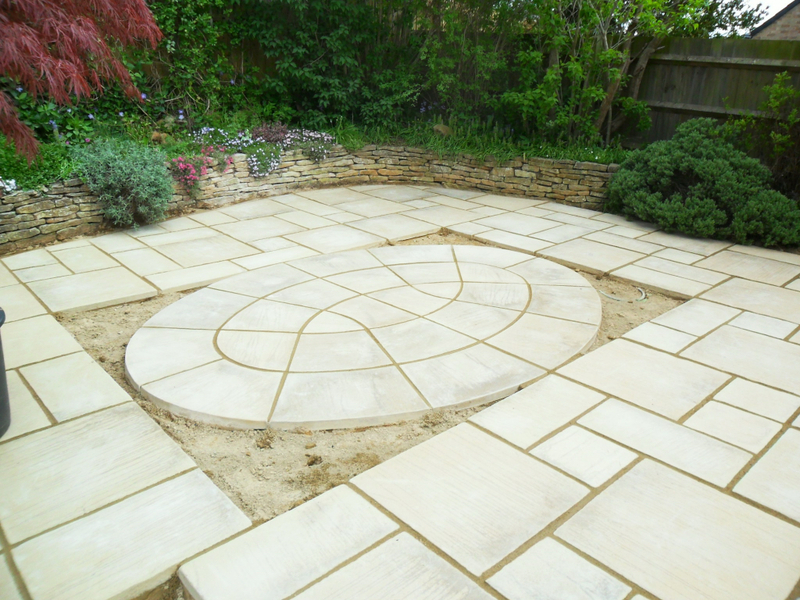 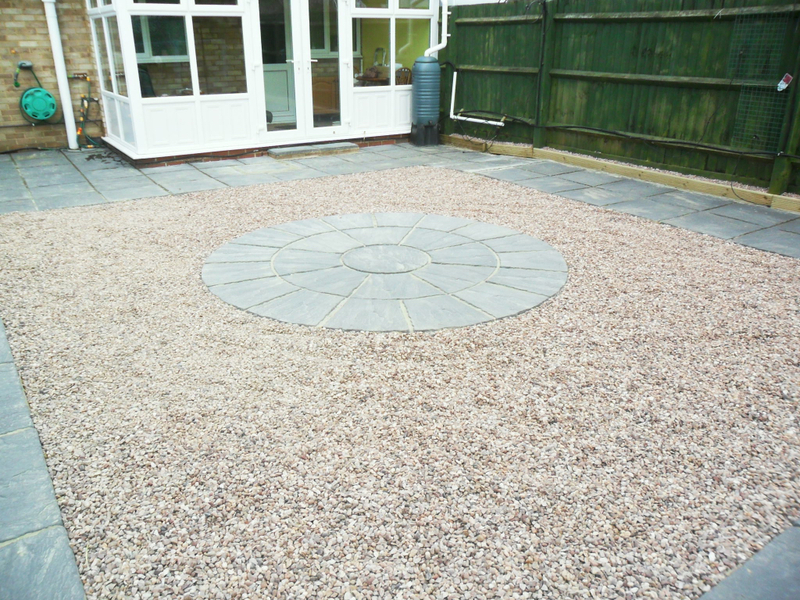 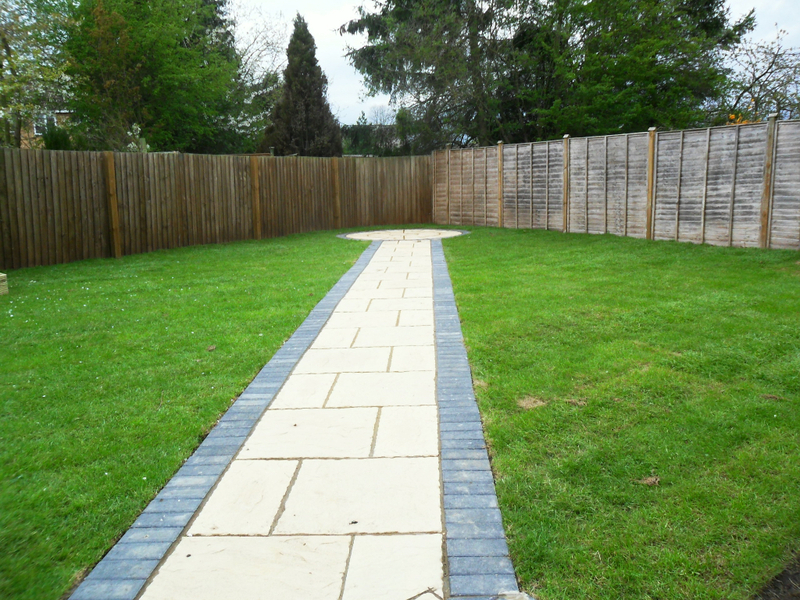 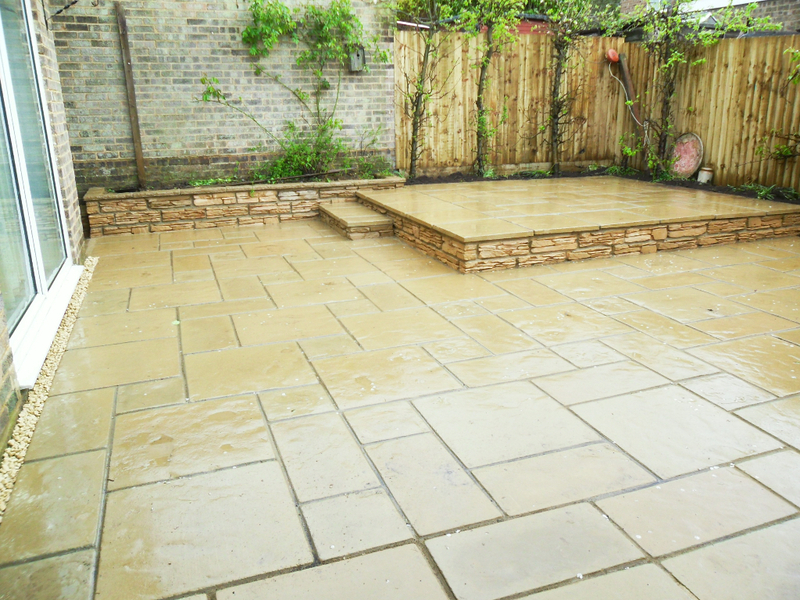 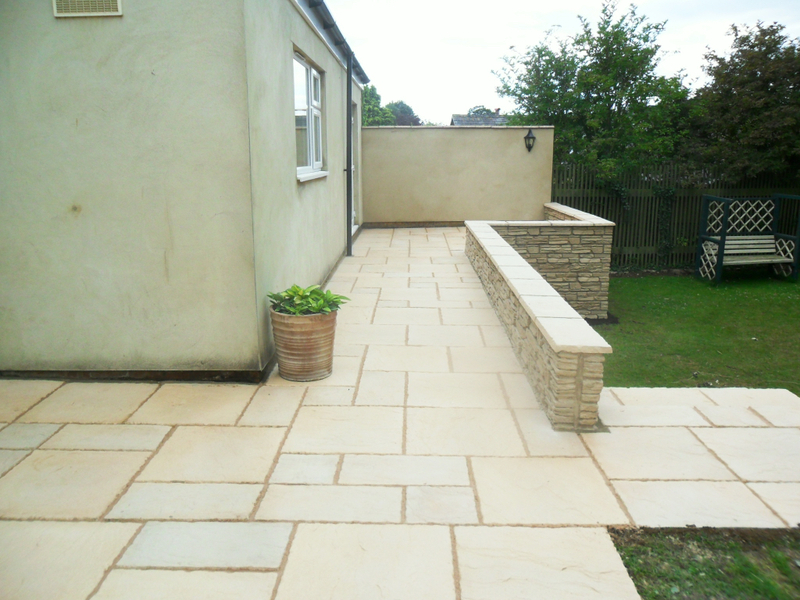 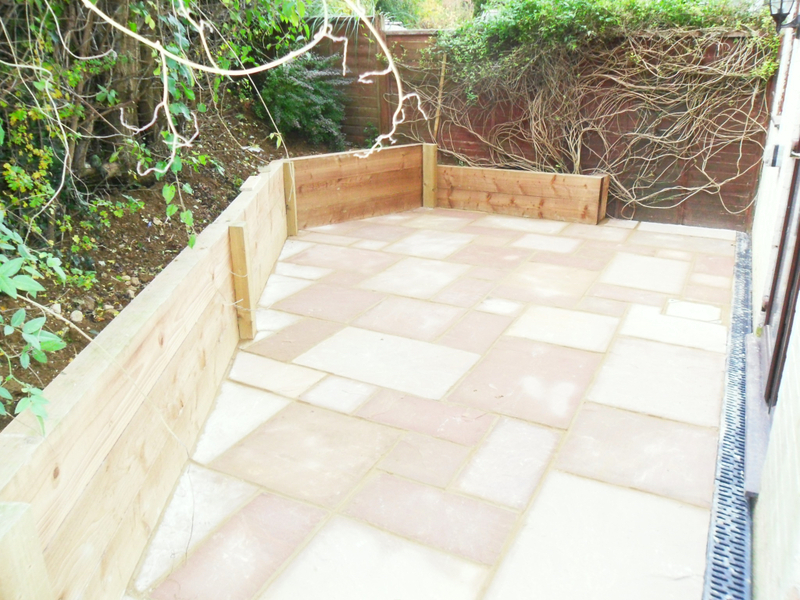 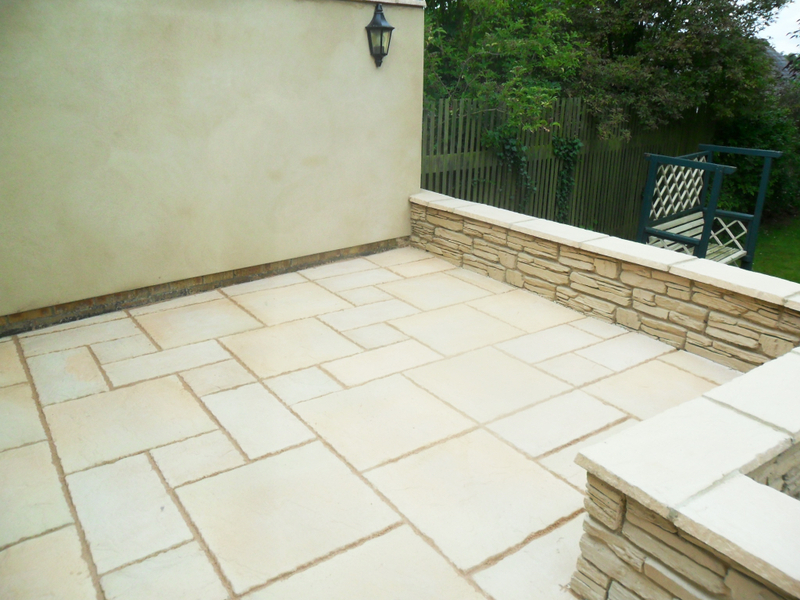 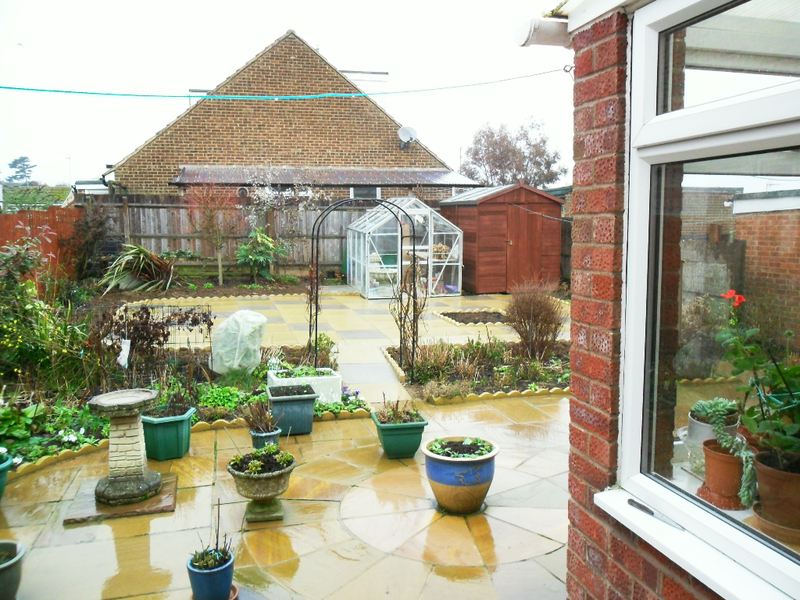 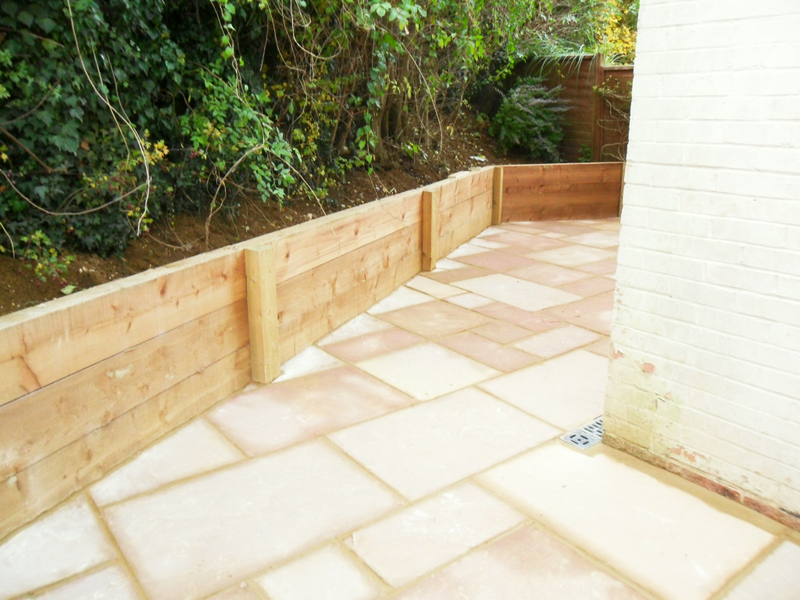 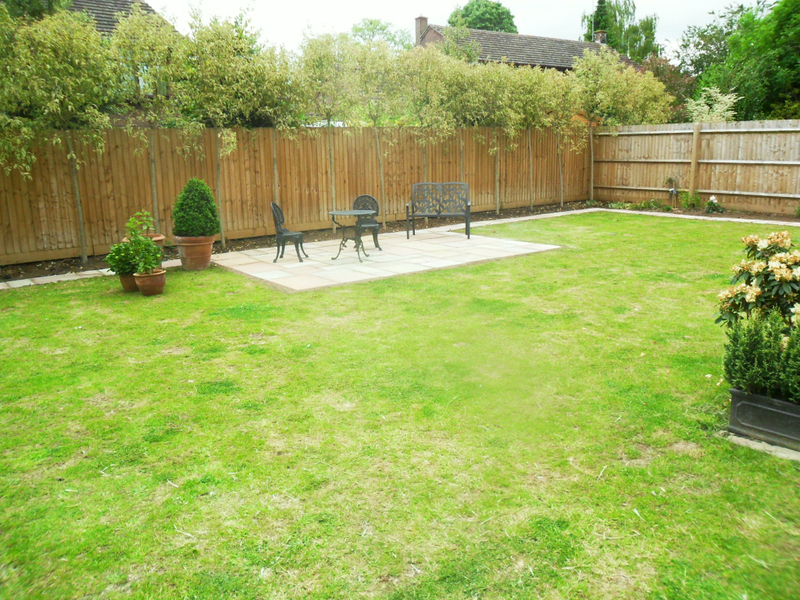 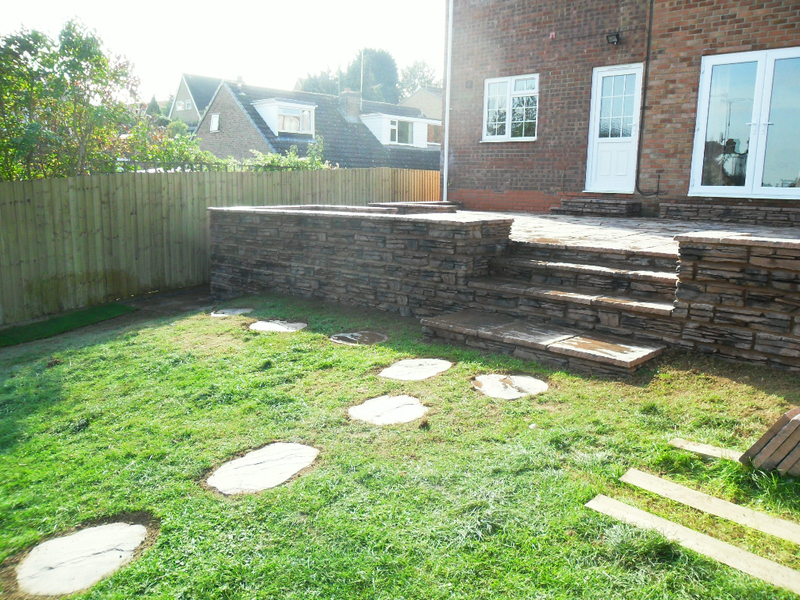 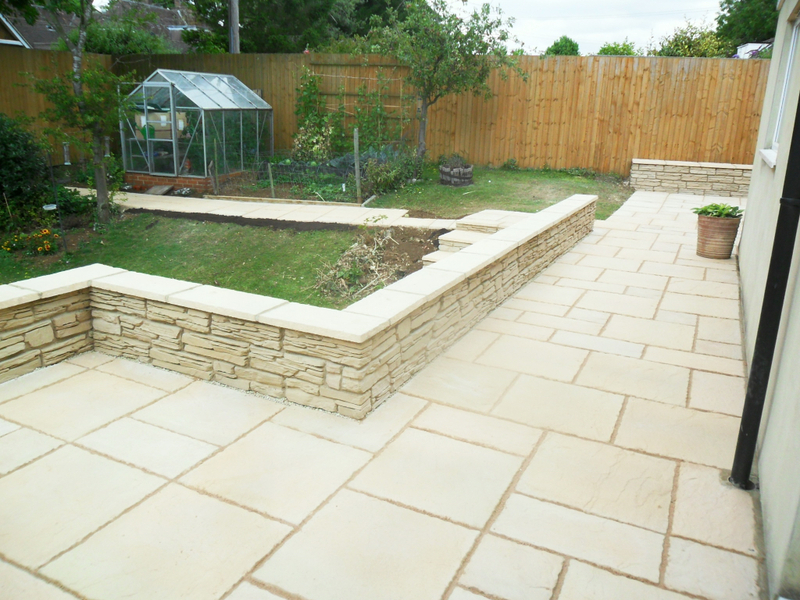 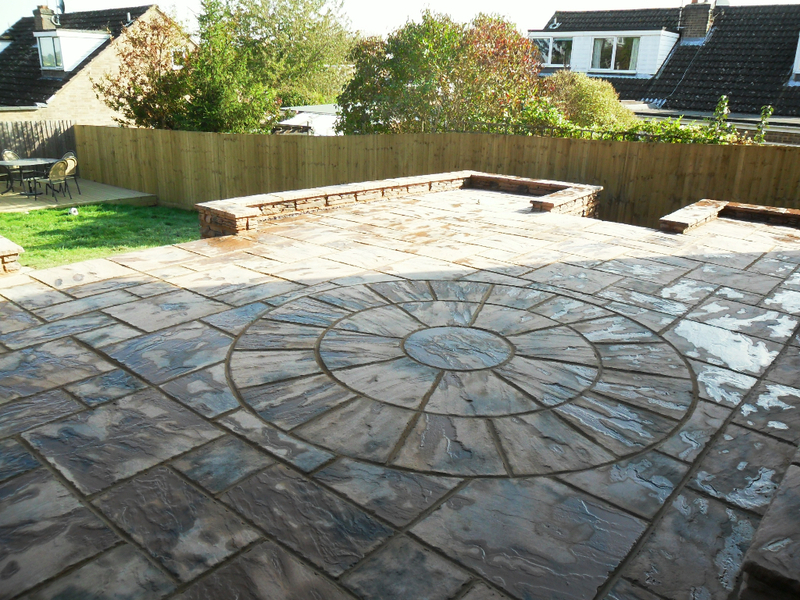 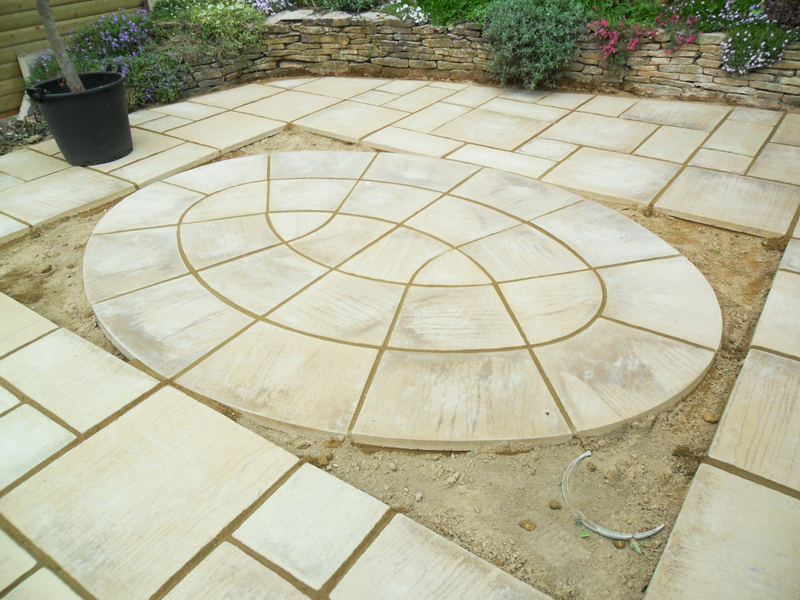 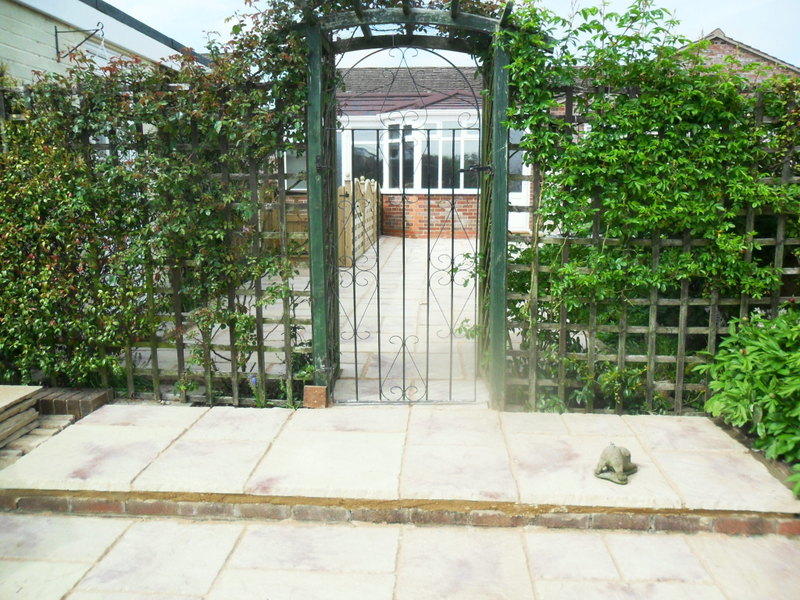 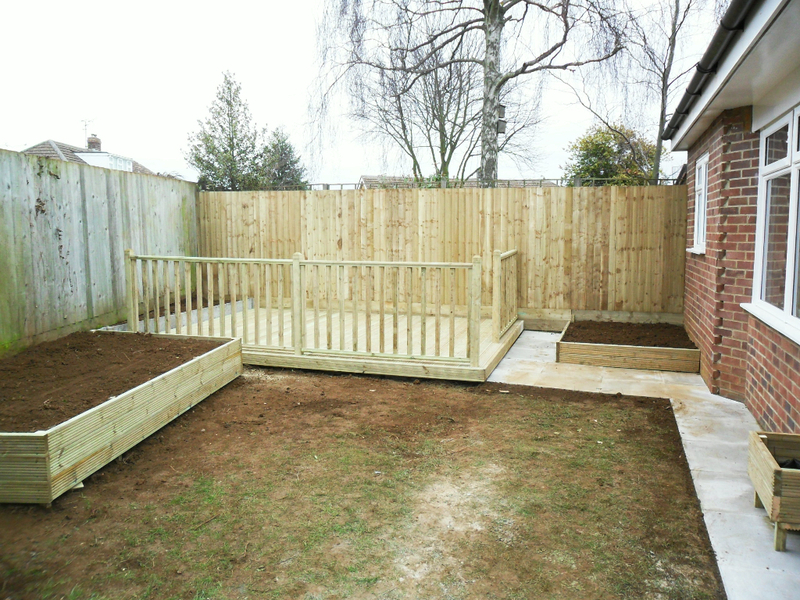 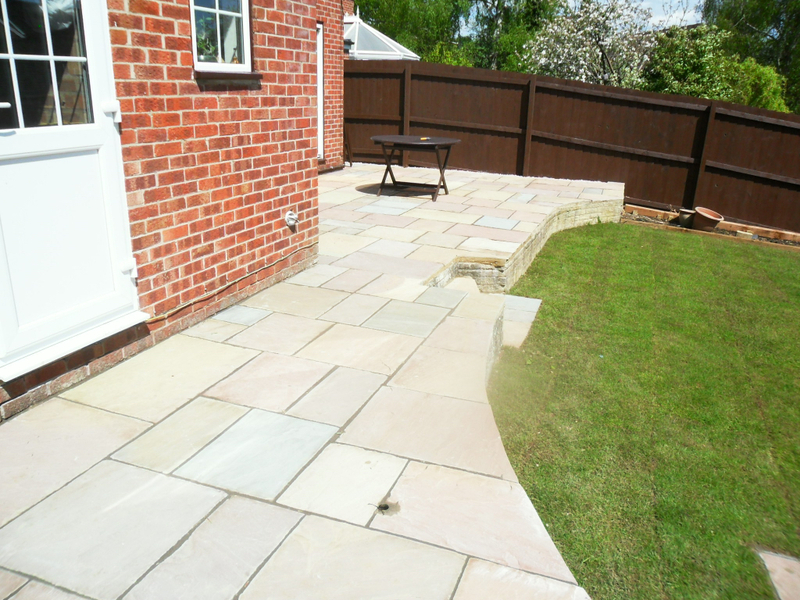 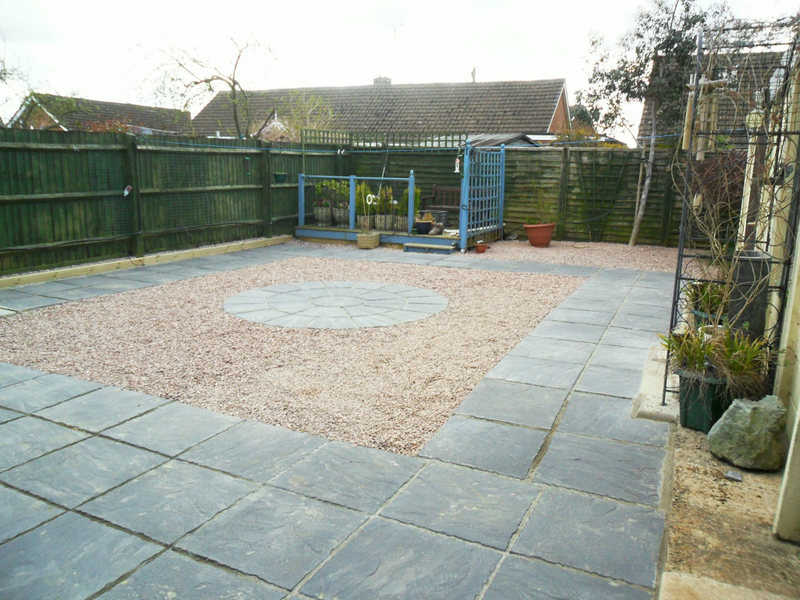 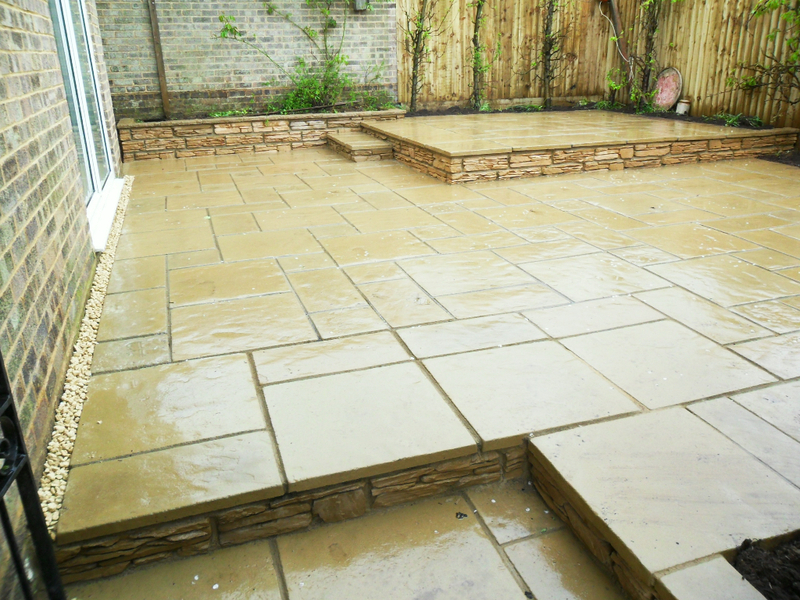 SRD Fencing & Patios offer high quality workmanship in around the Oxfordshire, Warwickshire & Northamptonshire area. 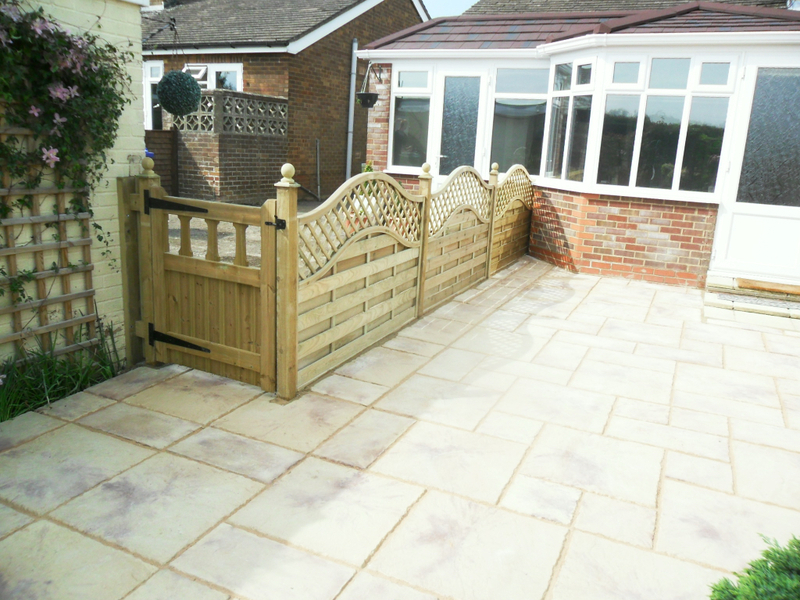 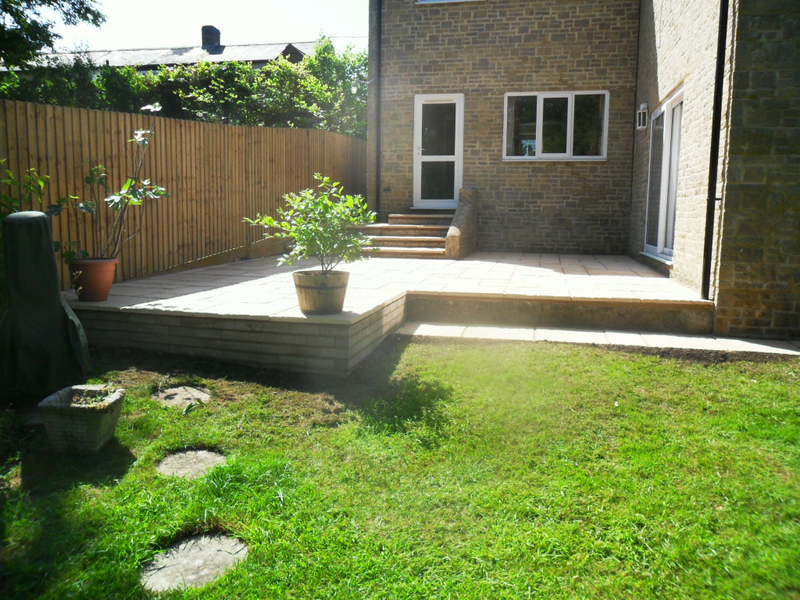 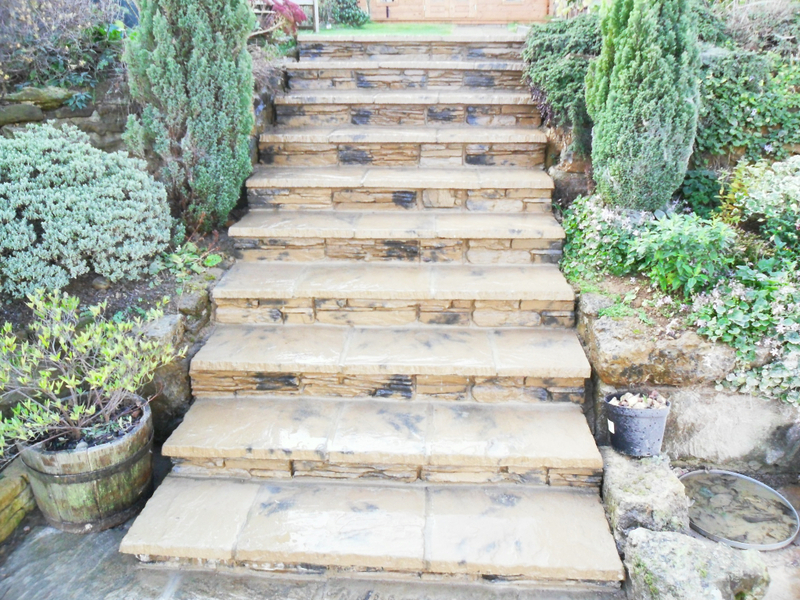 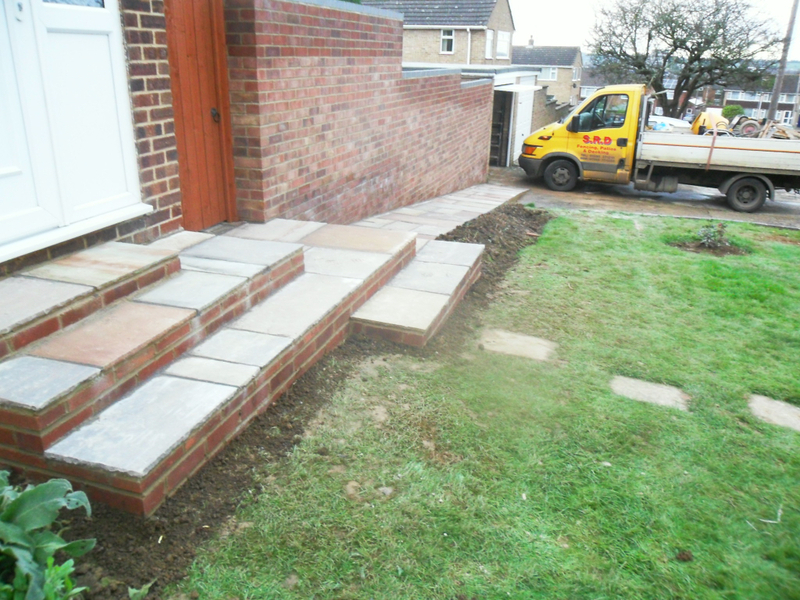 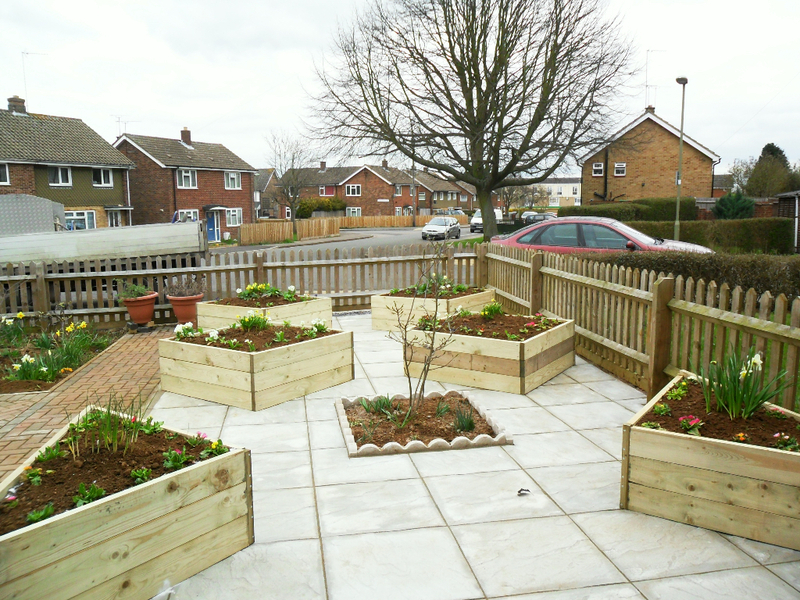 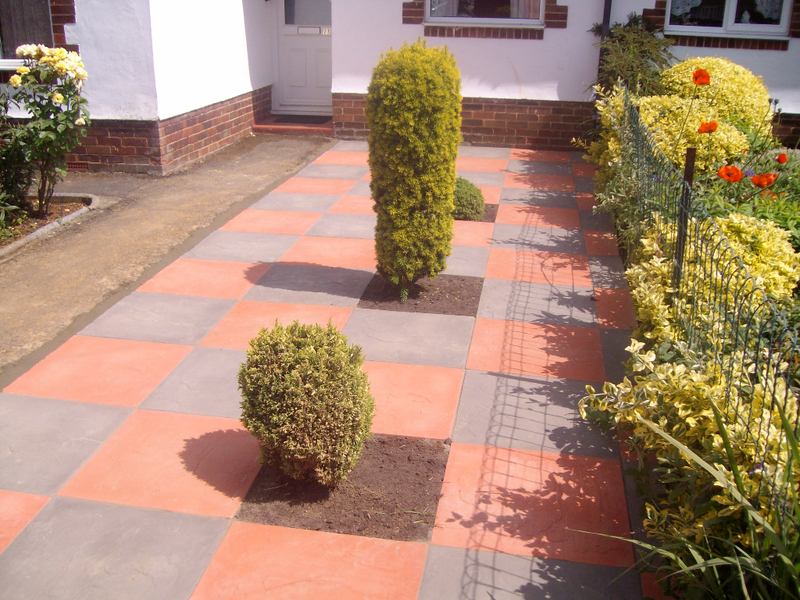 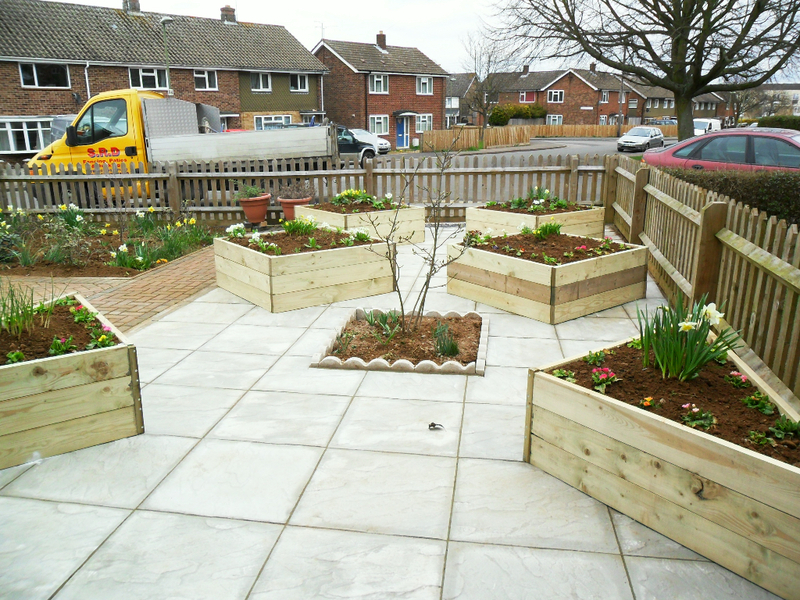 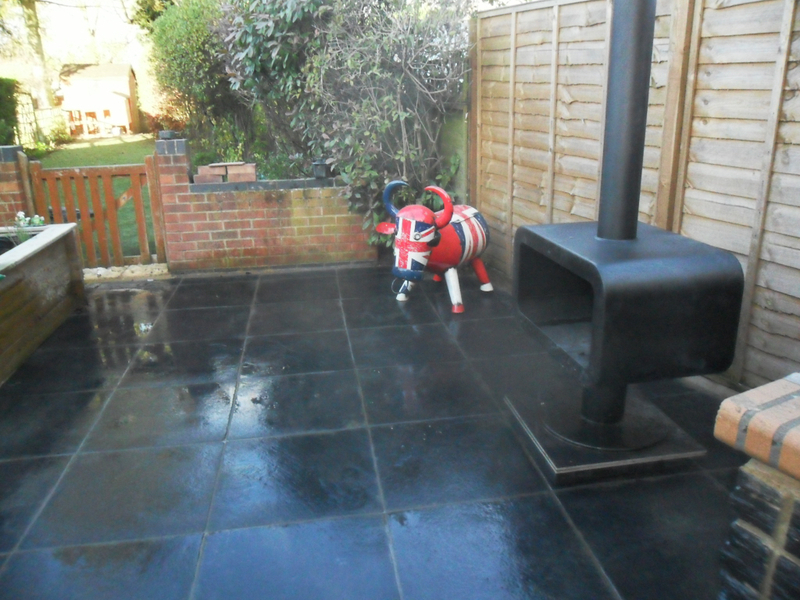 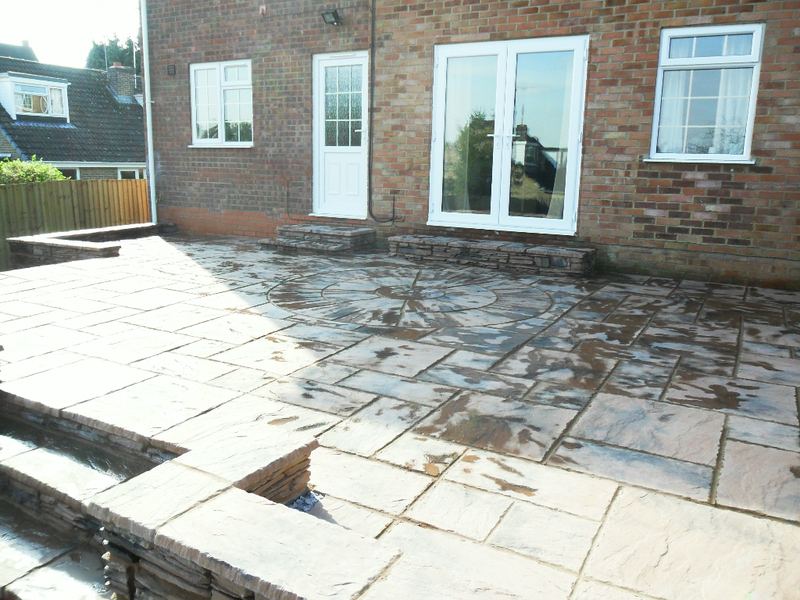 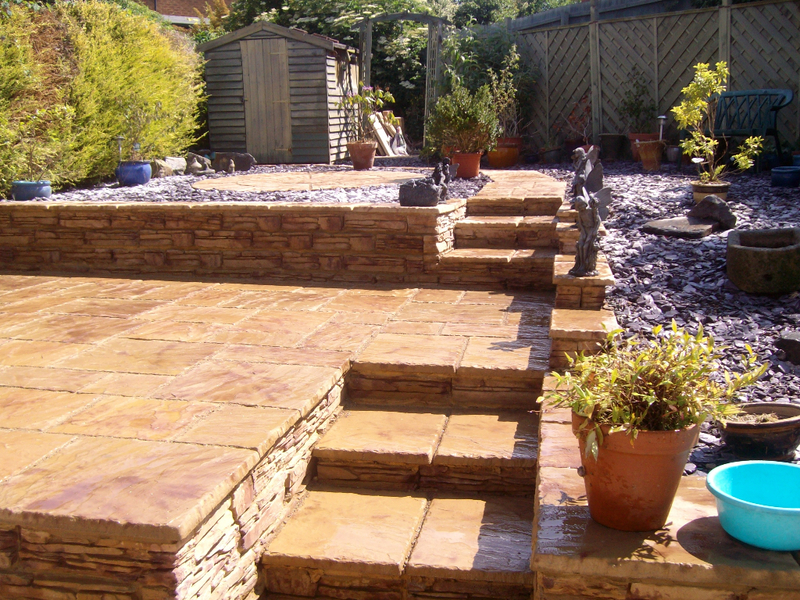 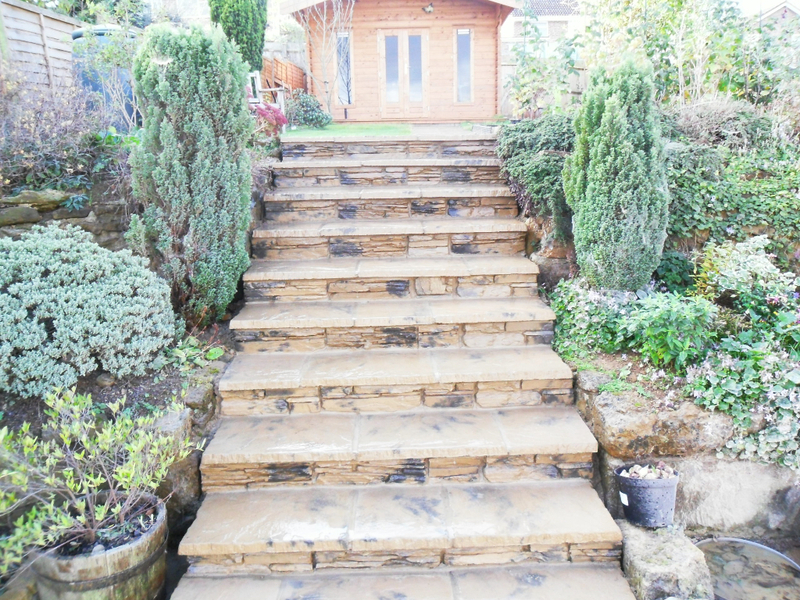 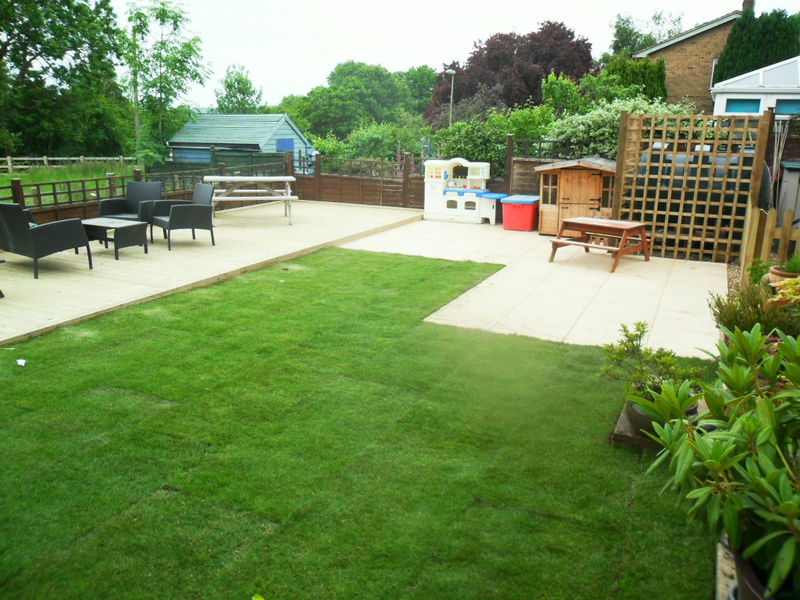 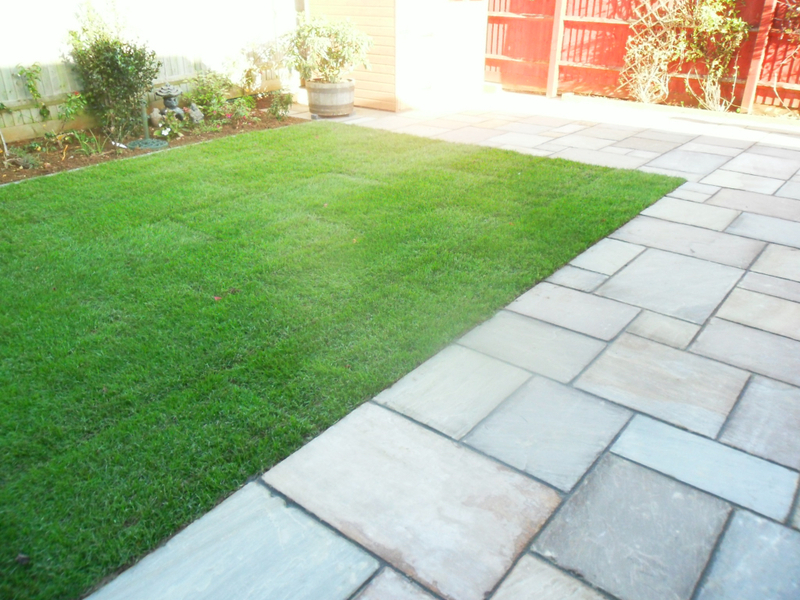 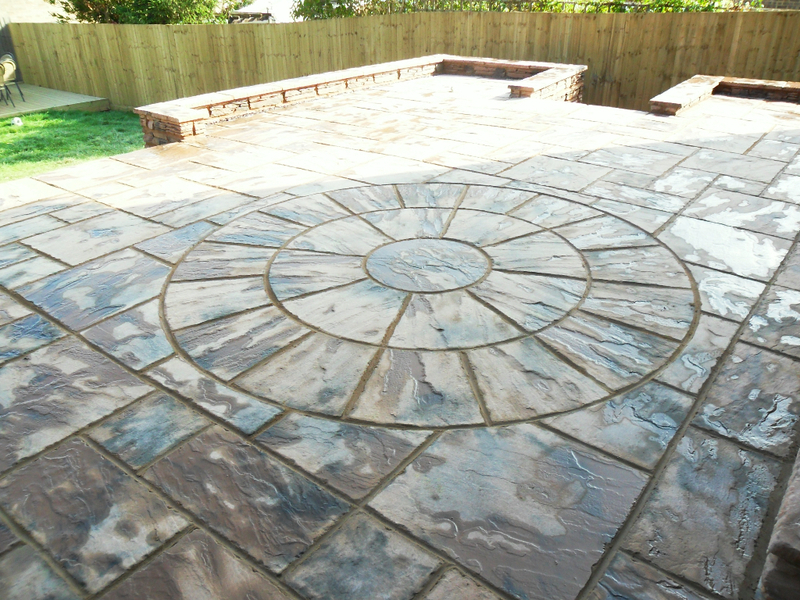 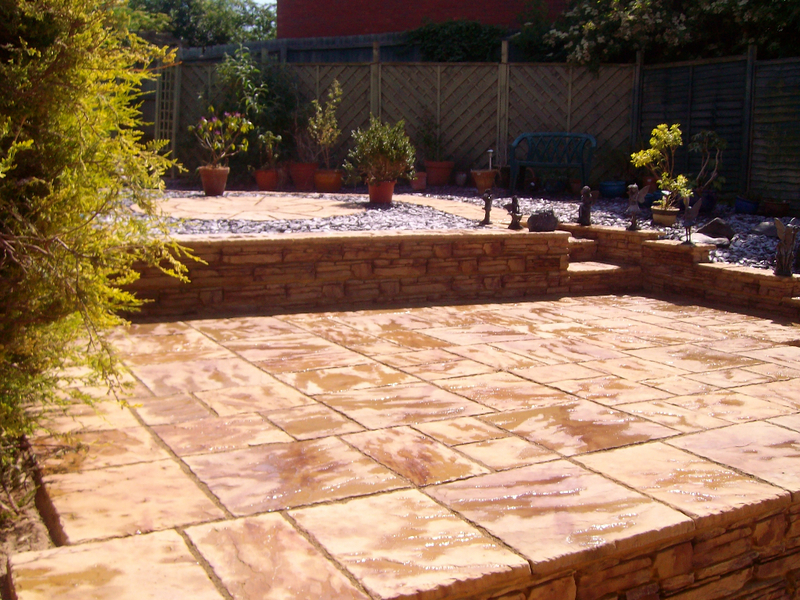 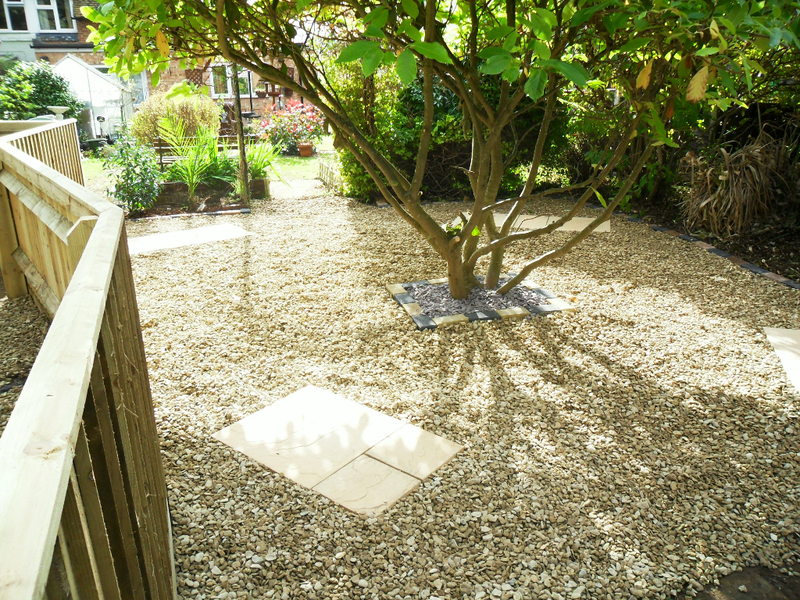 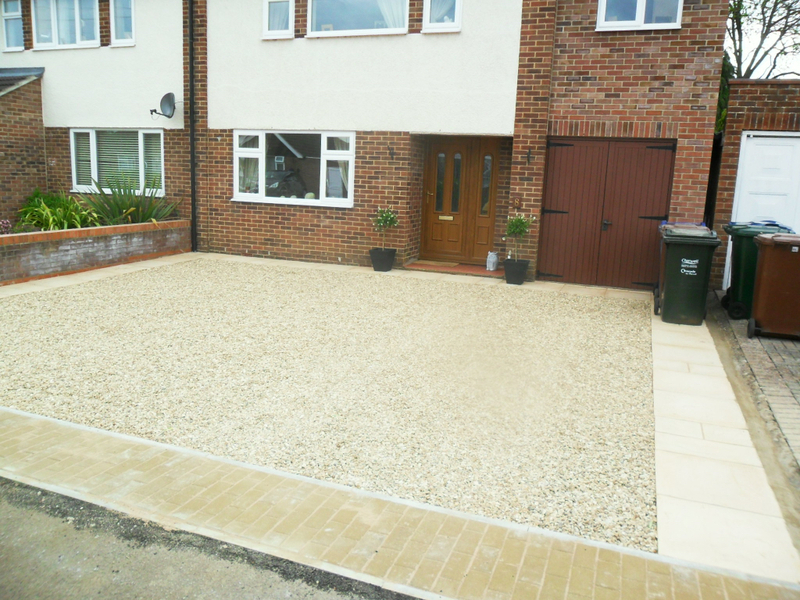 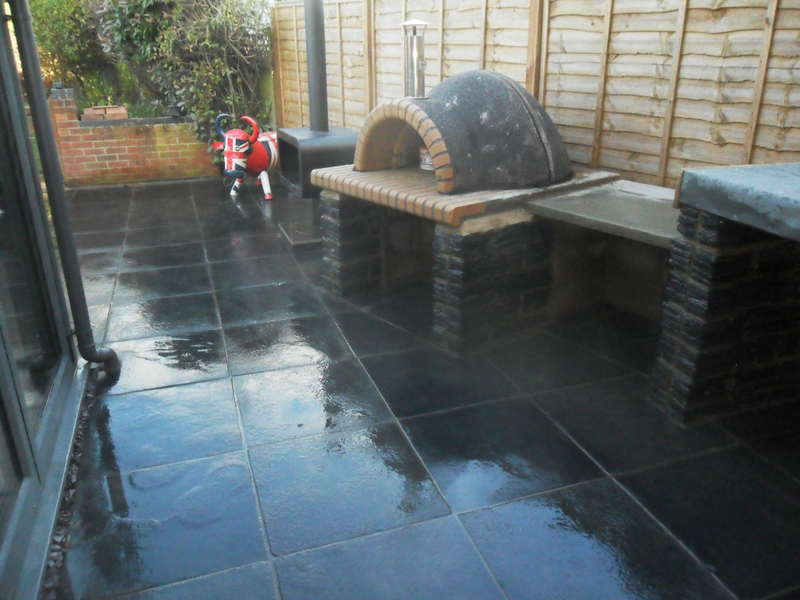 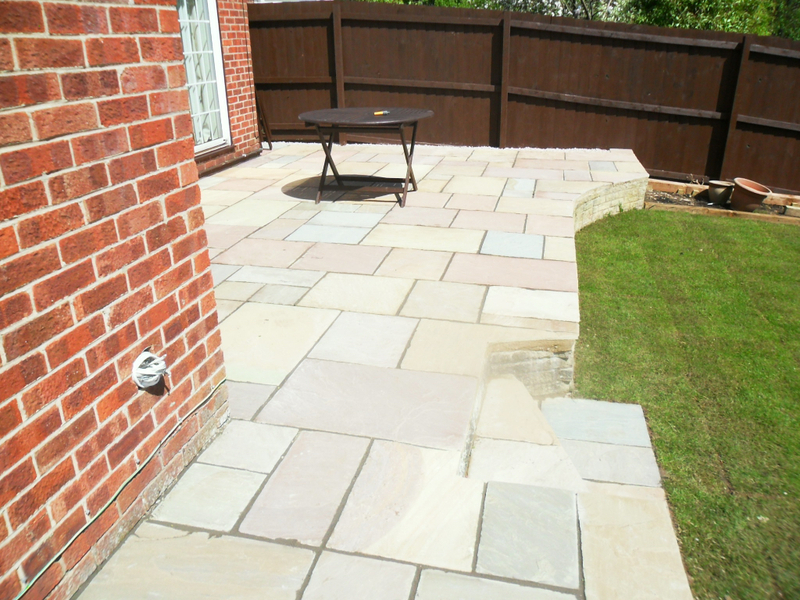 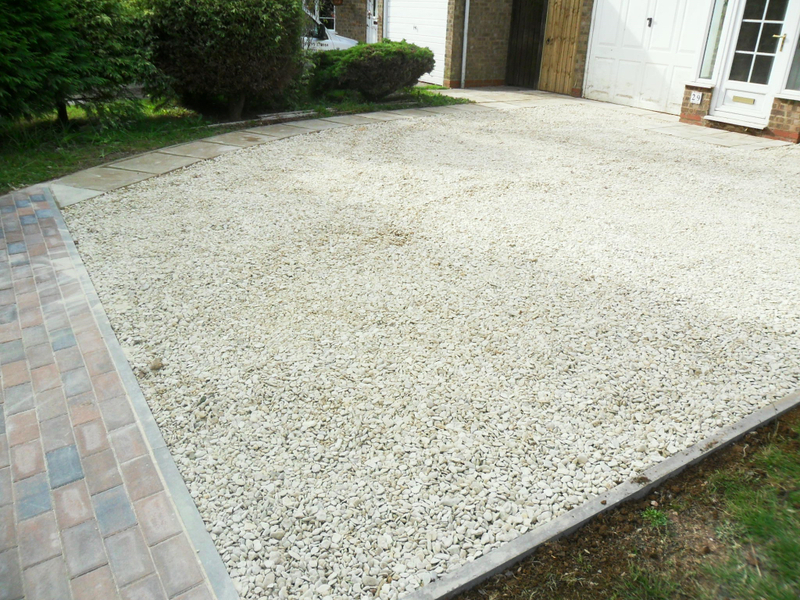 Below is a small selection of our work including fencing, patios, driveways & decking. 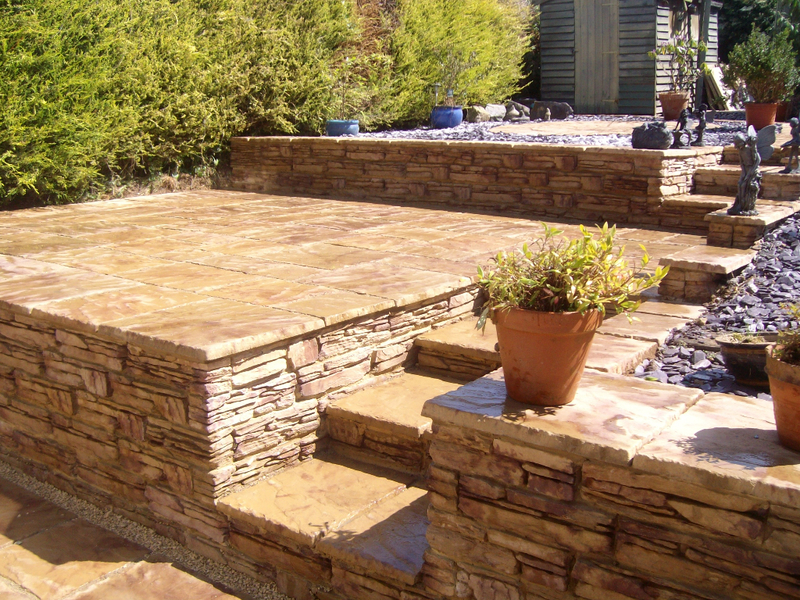 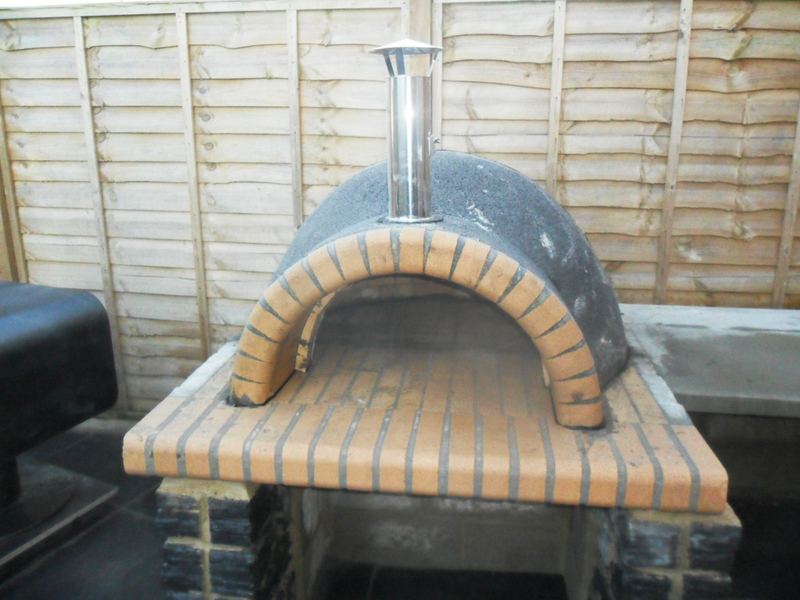 If you would like more information on any of our service or what we can do for you please feel free to contact us and we will offer you good honest professional advice.